Mercedes-Benz echos class and we have a good selection of Mercedes vehicles to choose for your special day. 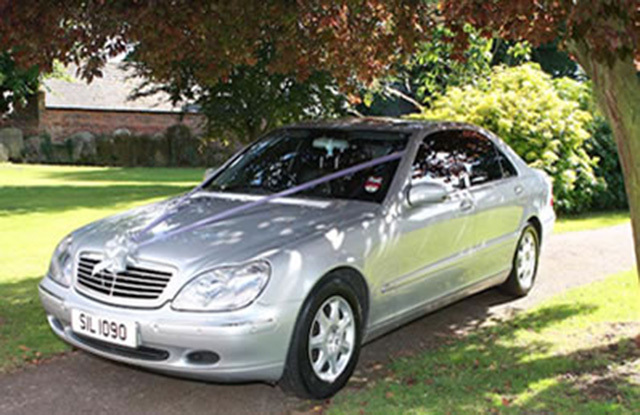 Mercedes car hire is perfect for your wedding day, birthday or an important day out. 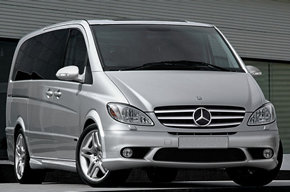 Sit back and enjoy the luxury of one of our chauffeur driven cars. Nothing screams sumptuous like a chauffeur driven Mercedes. Are you looking to arrival in style and make an impact? Then arrive in a chauffeur driven Mercedes. 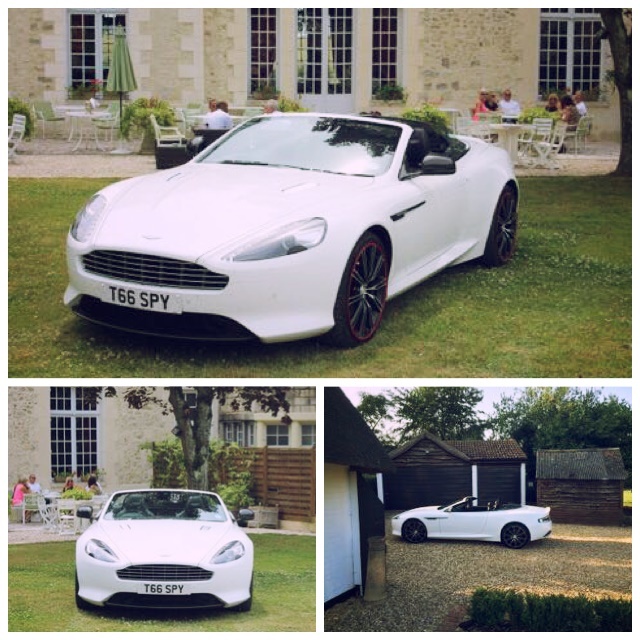 Our wedding car hire is available in Bedford and surrounding areas.